This week I chat with independent security consultant Norman Shamas (@NormanShamas) about all kinds of security topics including the Signal protocol, gpg, what a human-centered approach to security looks like, and particular security concerns within marginalized and activists communities. Enjoy! We published three issues: #4 (legacy systems), #5 (hardware), and #6 (data). We shared 20 new articles to read for free on our website. Our Kickstarter for The Responsible Communication Style Guide raised $21,006. 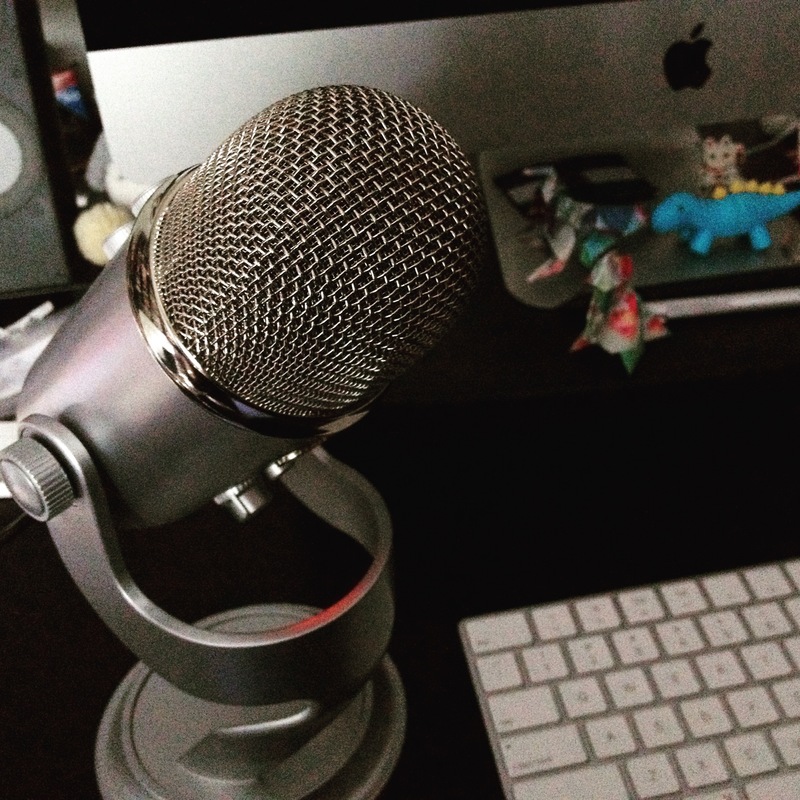 We released 28 podcast episodes. We added two new products: a DNS mug and a technology tote bag. We currently have 120 active subscribers (this is down from a peak of about 250 last year). We receive $63 each month in support from readers. We have three sponsors for Issue 6 totaling $300 and none for Issue 5. We receive $6 in support for each podcast. This is not a sustainable level of subscriptions, sales, and reader support. The way things are right now, we won’t be able to continue publishing The Recompiler into year three. If you forgot to renew your subscription, please do that! I send out reminders but there is a limited amount of time I can spend on admin tasks and still keep the articles coming. If you’ve been meaning to subscribe: this is the time. We have print and digital options, and we can do invoicing or bundles for schools, libraries, and offices. Email us to discuss. If you have the means to make a recurring contribution or sponsor an issue, this makes a huge difference in our ability to keep things running smoothly. Finally, if you haven’t ordered a copy of the book yet, it will be out soon and it’s a great resource. We need to bring in about $3000 by the end of the month in order to publish Issue 7 (security) on schedule. Audrey has pledged the following: for every $500 in new subscriptions, renewals, monthly pledges, and sponsorships, she’ll find something fun to post on our Twitter account. If we exceed the $3k goal by 50% or more, I’ll figure out how to do the readings LIVE. If you pledge $100 or more, I will read any short message of your choosing on the podcast (within reason, subject to our code of conduct). Thanks for reading this far, and all your enthusiasm and support. We wouldn’t be able to do this without you! The Recompiler podcast is available on iTunes, Soundcloud, Stitcher, and Google Play where you can listen, subscribe, like, and share episodes. 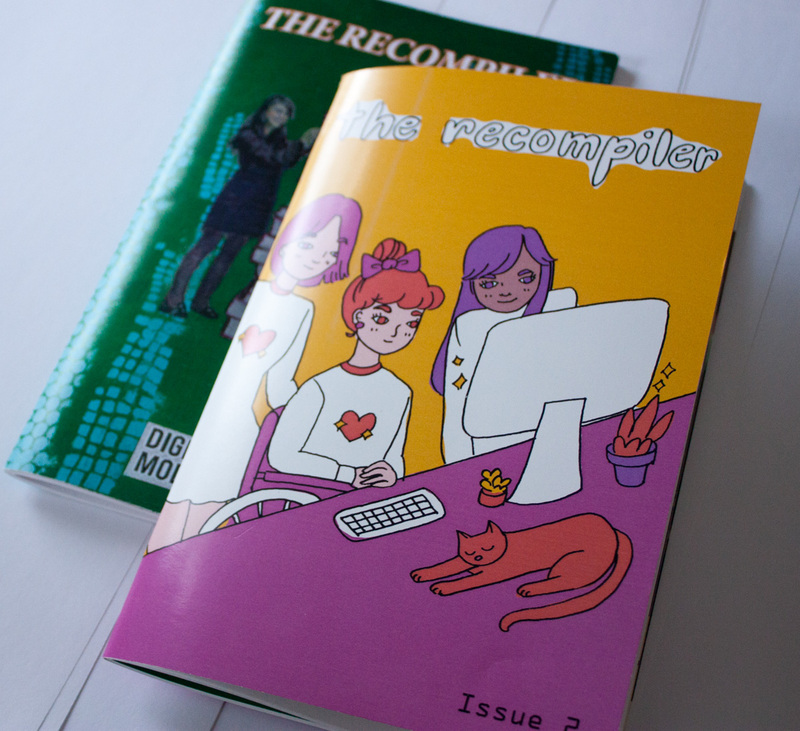 And, you’ll always be able to subscribe and find all episodes of the podcast on recompilermag.com/podcast. If you listen through iTunes, it would help us out tremendously if you could leave a review. This helps others find the show. It doesn’t have to be lengthy. A simple “I enjoy the show” with your choice of stars, I recommend 5 of course, is all that’s needed.